See and support our business partners for Fall 2017! 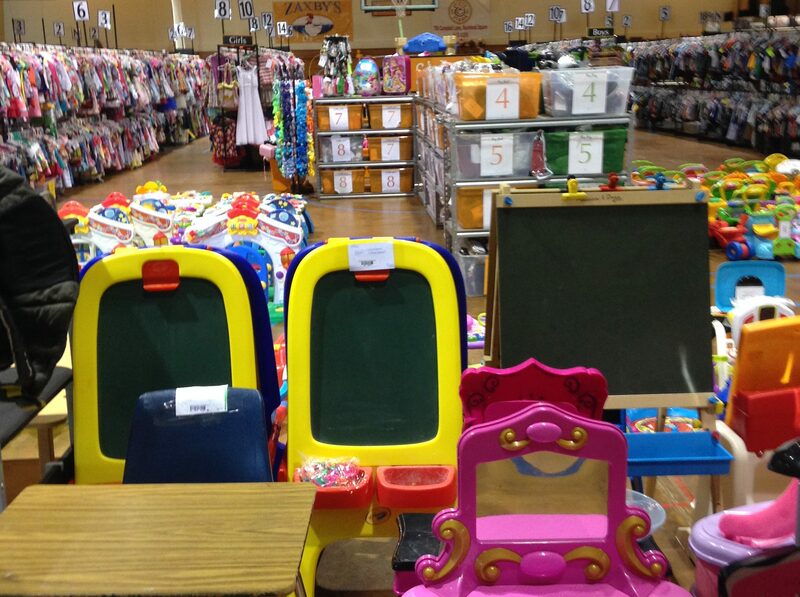 Duck-Duck-Goose is the fastest growing Children’s Premier Consignment Event in Lebanon. With a highly targeted customer base of over 1,000 shoppers, Duck-Duck-Goose is offering a unique opportunity to give your business the exposure it needs to grow with us! We have several advertising options to choose from to fit your business model. After you select the best method for you, be sure to fill out and email or mail your vendor application in today! We have limited space on our map, and only nine vendor spaces and seventeen displays available, and they fill up fast! Have questions? Contact Megan at: megan.dkdkgoose@gmail.com. Six-foot vendor tables are available for optimal visibility from our customers. The early bird vendor rate is $100. On August 30th, the rate will go up to $125. It is recommended that you set up on Tuesday before the private sale begins at 11am, and the table is yours until Saturday evening. 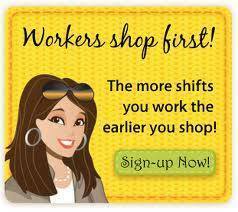 We have 4’x15″ display spaces available on top of sectionals that will designate the checkout line. These spots will be great for self-standing advertisements, products, brochures, or business cards. The price for these is $75. Be noticed with a 3×5′ banner that will be displayed on the walls of the store for everyone to see. $100 covers the advertising fee and cost of the sign. Advertisement in our store map is $35 for a small add (1/8 page) and $50 for a large add (1/4 page). Maps are distributed to our customers as they enter the store. If you are interested in becoming a Duck Duck Goose partner, please email Megan with the subject line “Lebanon Partner Info” at megan.dkdkgoose@gmail.com to confirm that there is space available before filling out and sending us the vendor agreement and payment. Please make checks payable to Duck-Duck-Goose. Registration and payment for all Map Ads and Banners will need to be made before September 8th. Registration and payment for Vendor Booth spaces, Checkout Display spaces, and the Goodie Bag Insert option will need to be made before September 20th. REMEMBER: Your space is not guaranteed until your form and payment are received. Booths and Displays may be set up on September 25. All vendors and displays should be in place if possible by 11:00 am on the day of our private sale, September 26. All insert items for Goodie Bags must be dropped off between September 21-23. PLEASE NOTE: We will not be held responsible for displays or an unattended booth. Also, note that no products or services can be sold unless you are present. However, we do encourage you to have promotional materials available at all times.